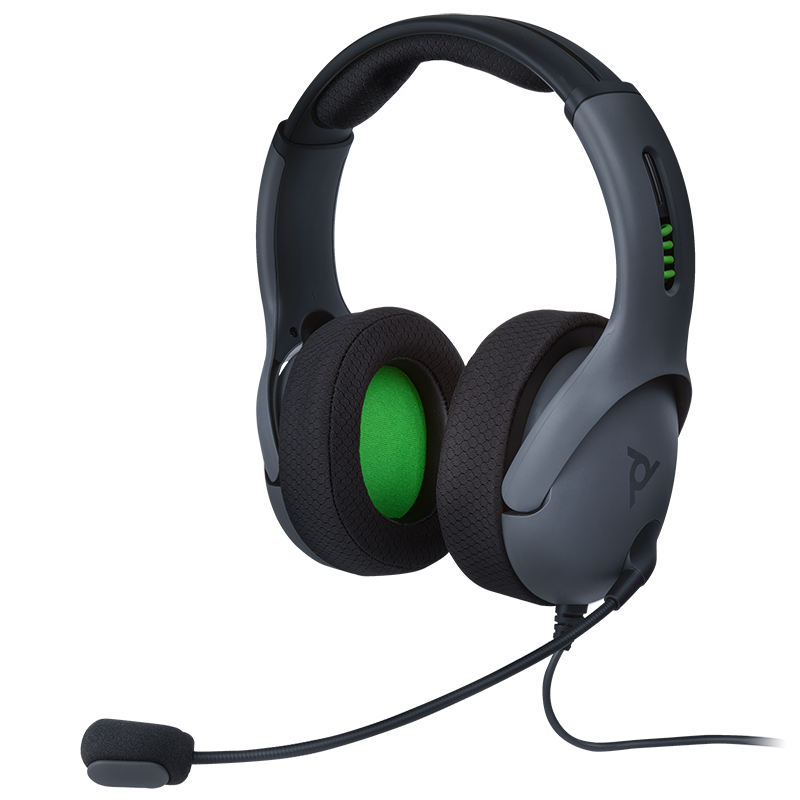 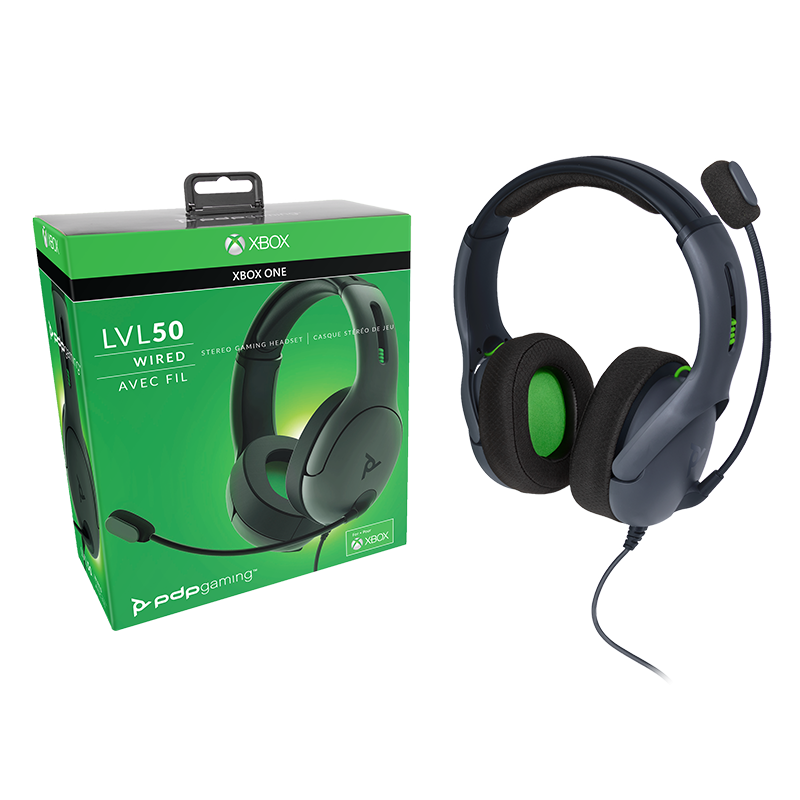 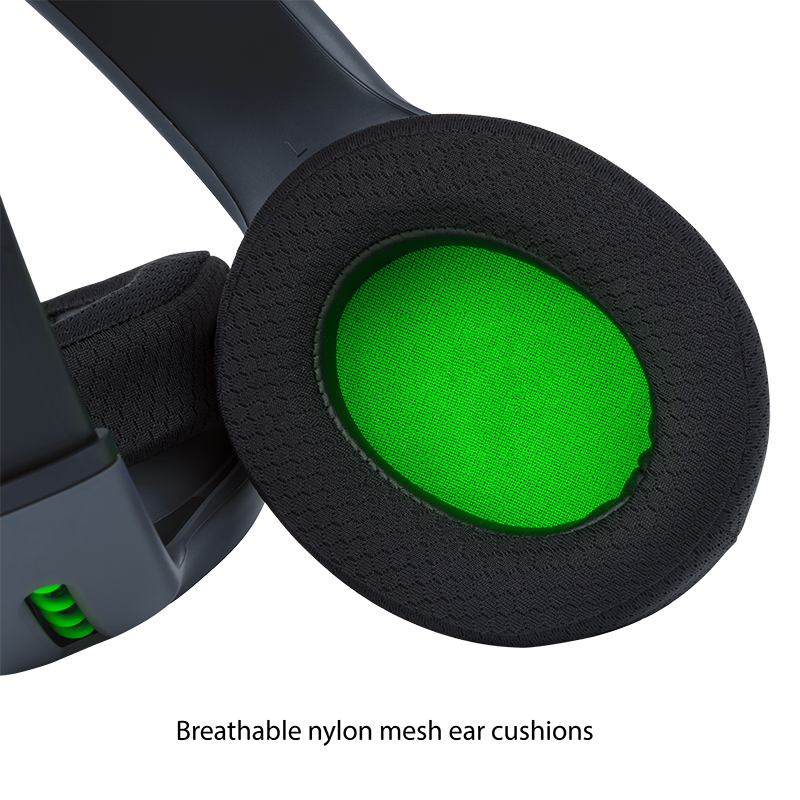 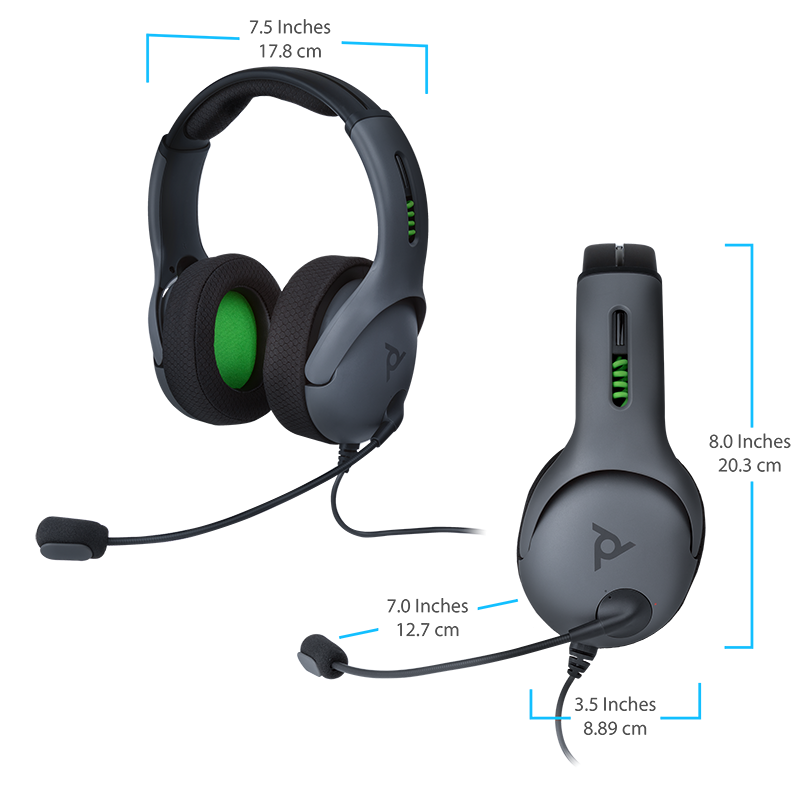 Stay at the top of your game and communicate clearly with your team with the LVL50 Wired Headset for Xbox One. 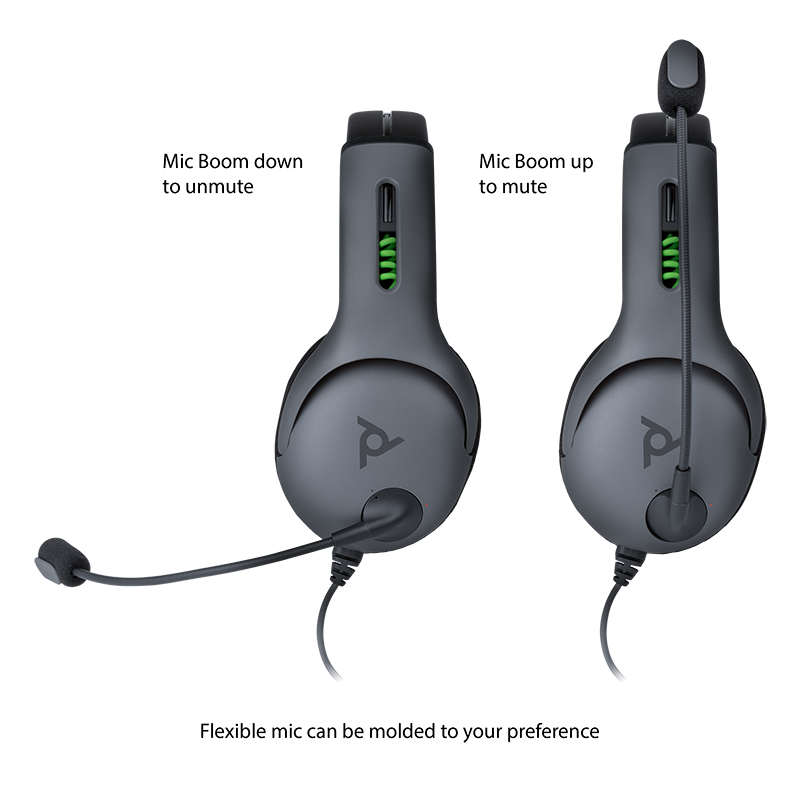 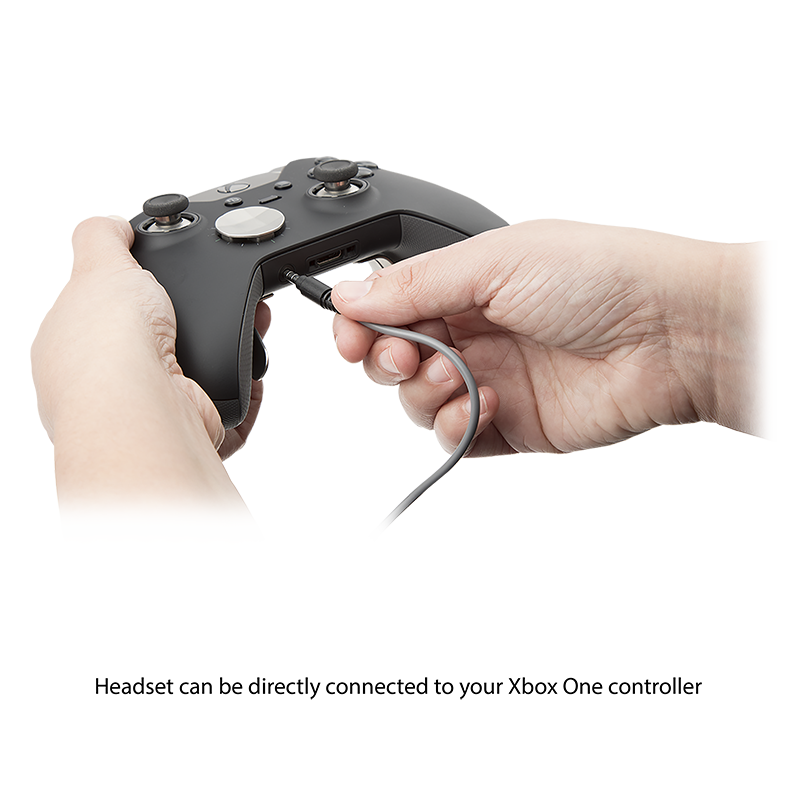 The 3.5mm audio connector plugs directly into the Xbox One controller for a simple set-up. 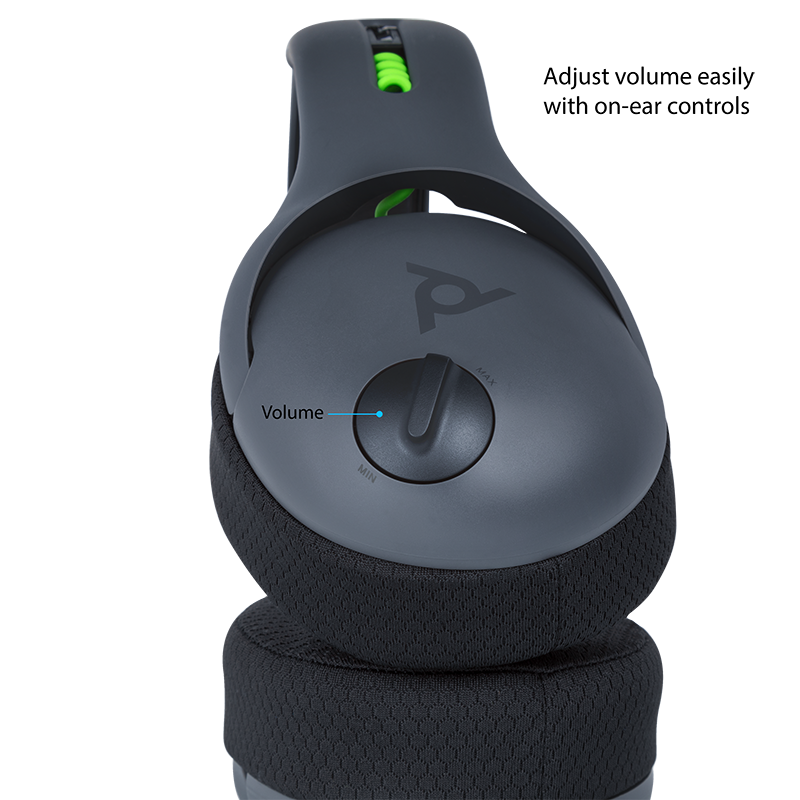 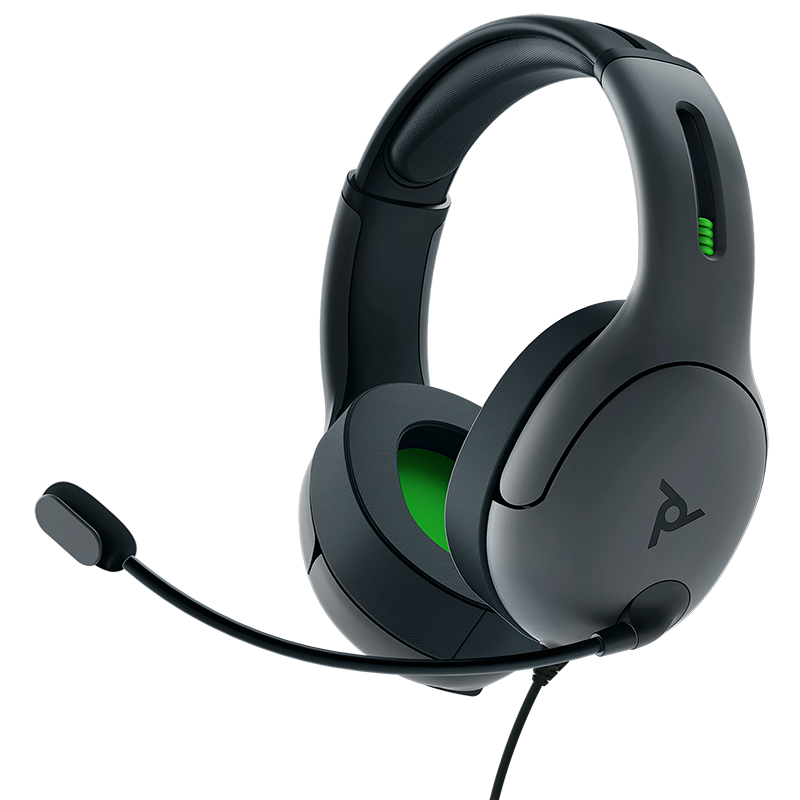 Play at a high level and anticipate your enemy’s next move with crystal clear sound.